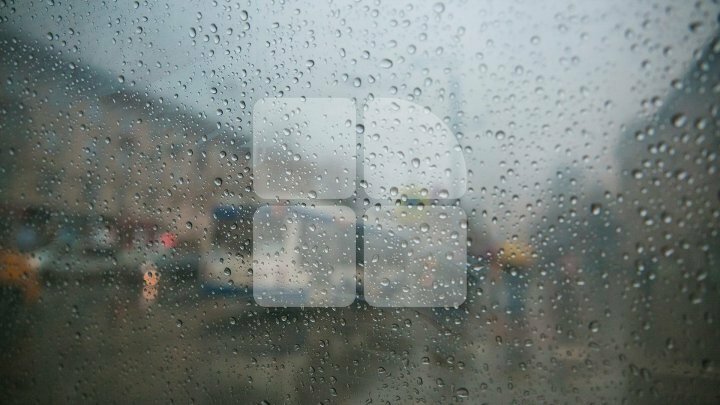 Strong rains and storm across Moldova. Meteorologists issued Yellow Warning for the next four days. The warning will come into effect tomorrow afternoon. A critical situation is predicted for tomorrow night when the amount of rainfall could reach up to 60 liters per square meter in some regions, which means almost the monthly norm. Experts warn that rains will sometimes be accompanied by hail and the wind will have a speed of more than 70 kilometers per hour. Weather conditions are potentially dangerous, forecasted meteorological phenomena (winds, lightning, wind intensification, high or low temperatures, etc.) are common for the country but temporarily can become dangerous for certain socio-economic activities. - Sewerage network blocking may occur. - the aquaplaning phenomenon may occur, which may result in loss of control of the driving direction of the vehicle.